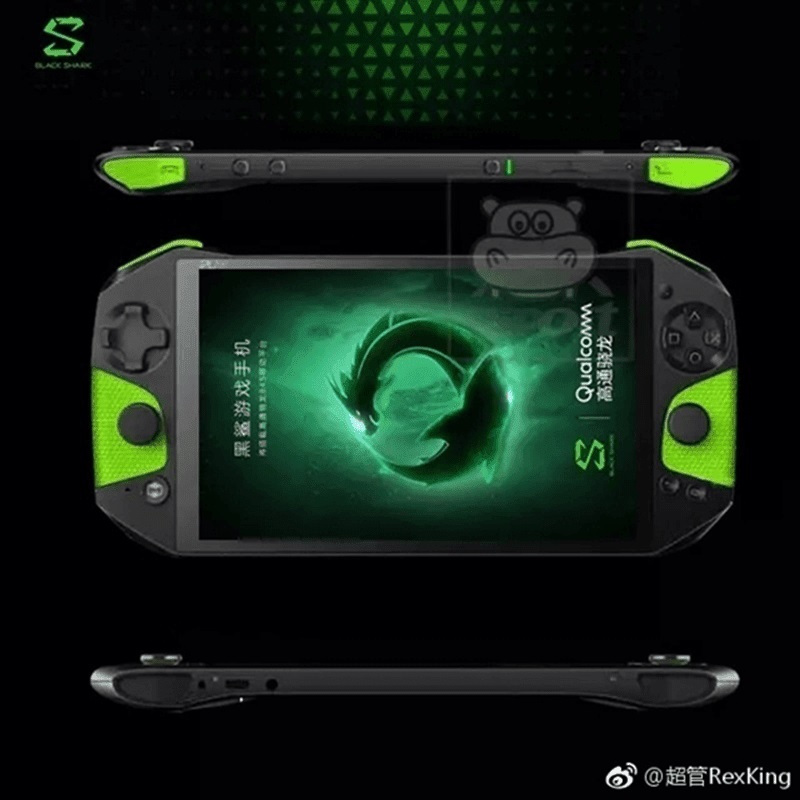 Xiaomi backed company Nanchang Black Shark Technology Co., LTD. has sent out invitations for the official launch of its upcoming gaming smartphone – the Xiaomi Black Shark. Gearing up to enter the unloaded gaming smartphone market, Xiaomi is set to take the spotlight on April 13 in Beijing, China. While it’s already on its way to challenge the Razer Phone, rumors are still surfacing online to tease us even more. 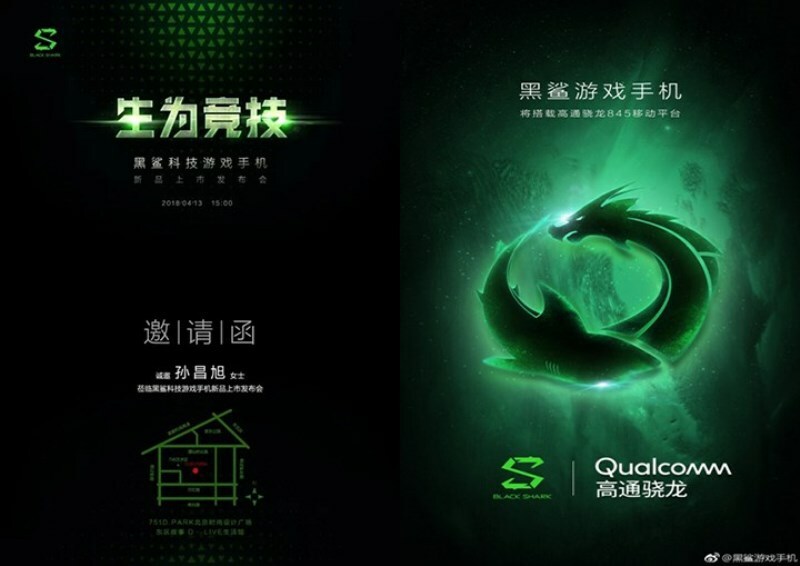 An alleged poster of the Xiaomi Black Shark is buzzing up, revealing the design of the upcoming gaming smartphone. Unlike the Razer Phone that comes with a normal smartphone look, Xiaomi has dressed the Black Shark device with a gaming console-like body. It sports buttons and keys that are usually seen on other gaming consoles like Nintendo Switch. On the other hand, rumors also suggest that the phone’s branding and logo will boast Black Shark’s. If rumors are also right, the device will flaunt an 18:9 screen with 2160 x 1080 resolution. Under the hood, it is expected to pack Qualcomm Snapdragon 845 chip, Adreno 630 graphics, and 8GB of RAM. Moreover, the device was recently spotted in AnTuTu and GeekBench databases, scoring up to 270K in AnTuTu’s benchmark test. A monster, isn’t it? For now, let’s wait until April 13 for its official specs, pricing, and availability. So, stay tuned for more updates!